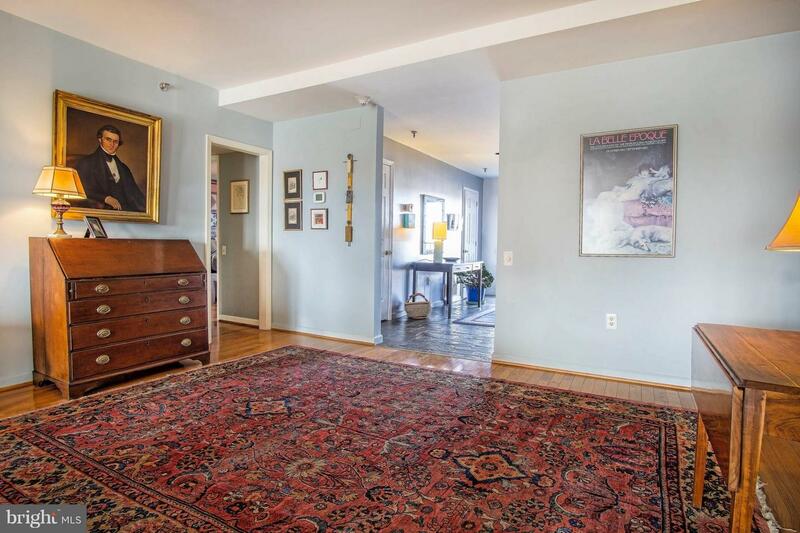 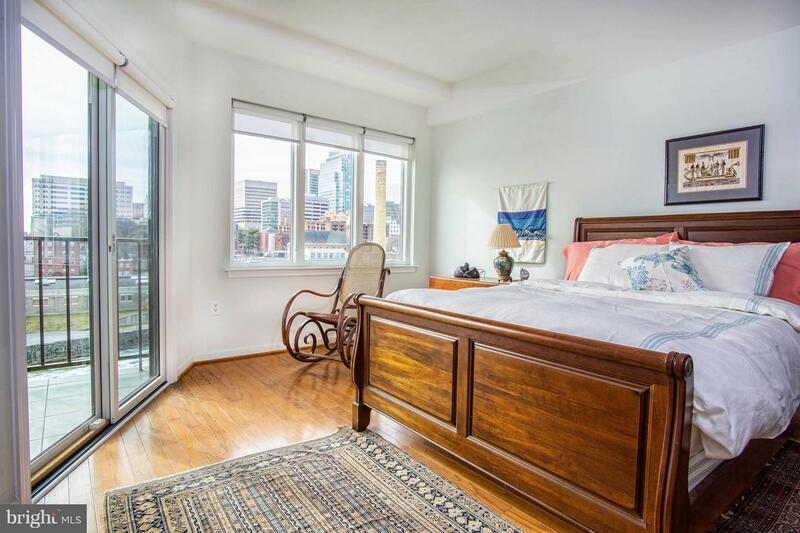 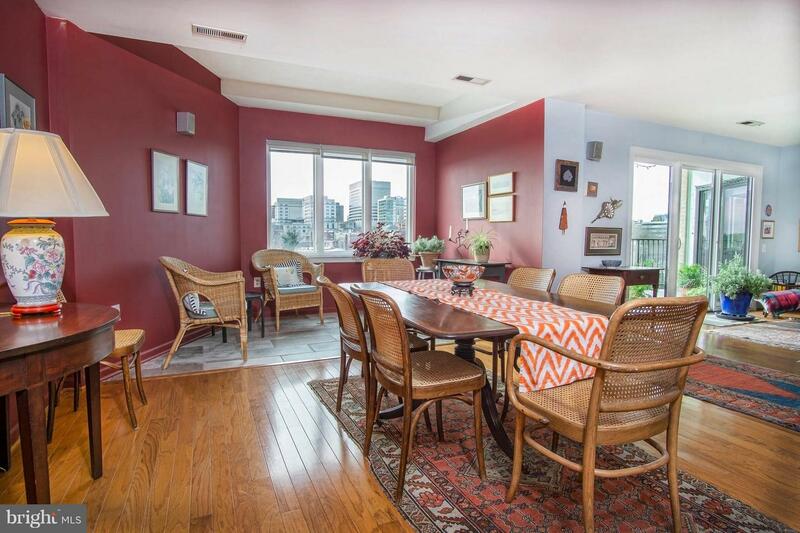 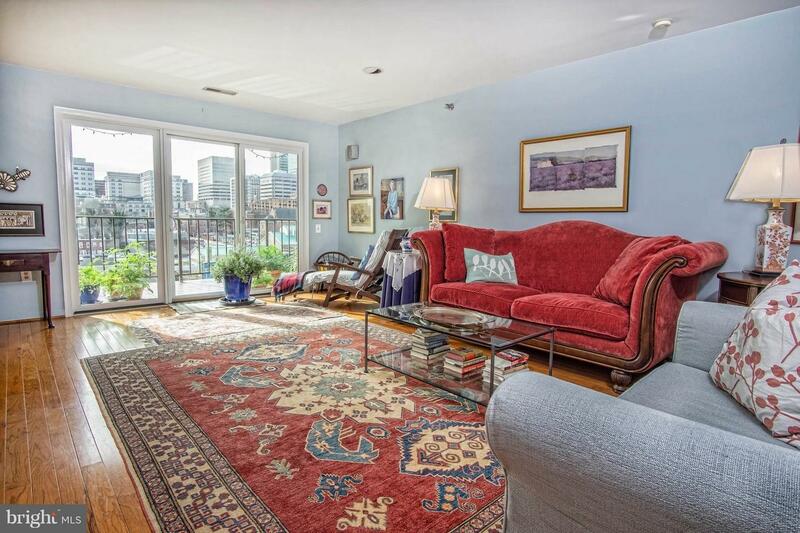 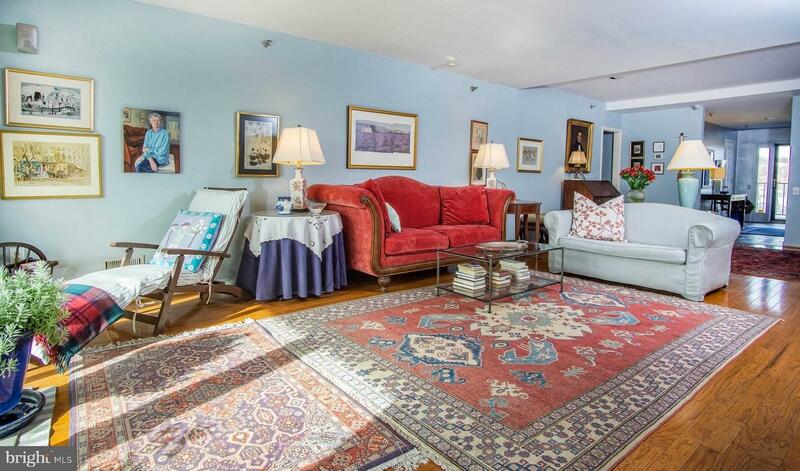 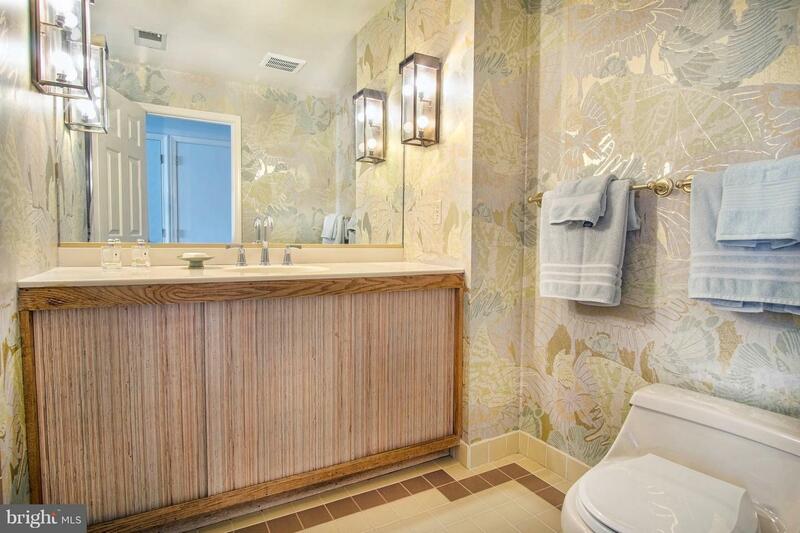 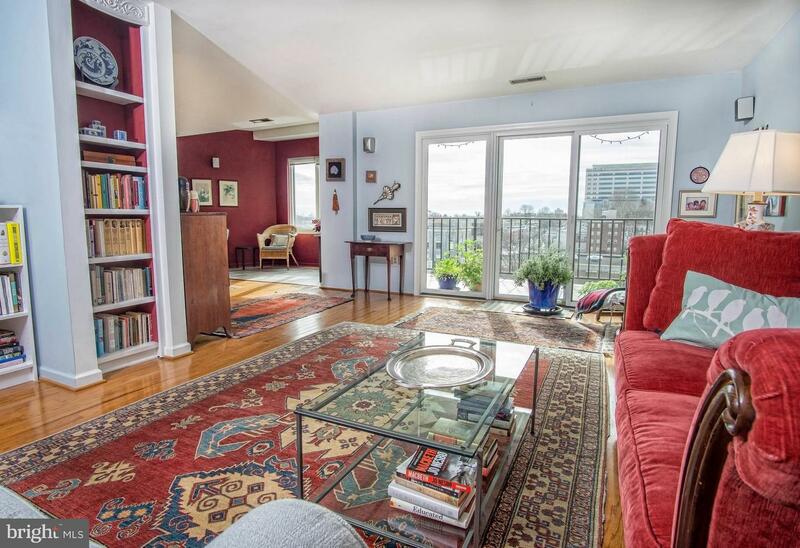 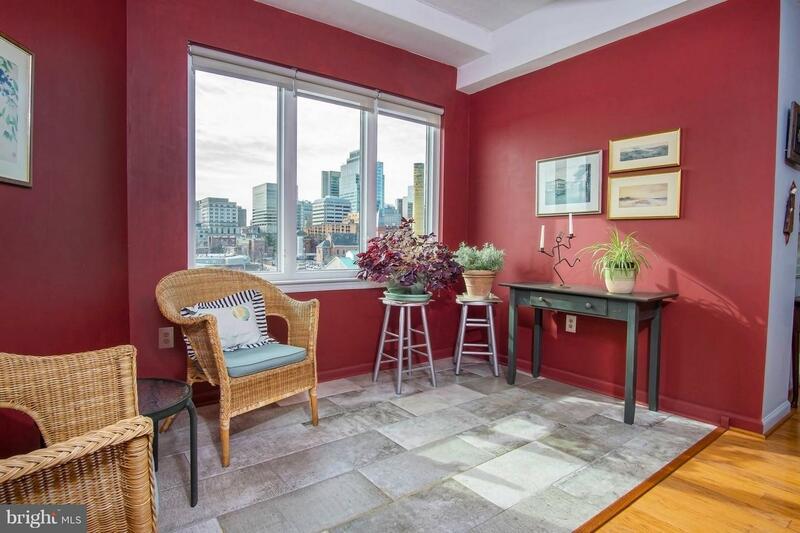 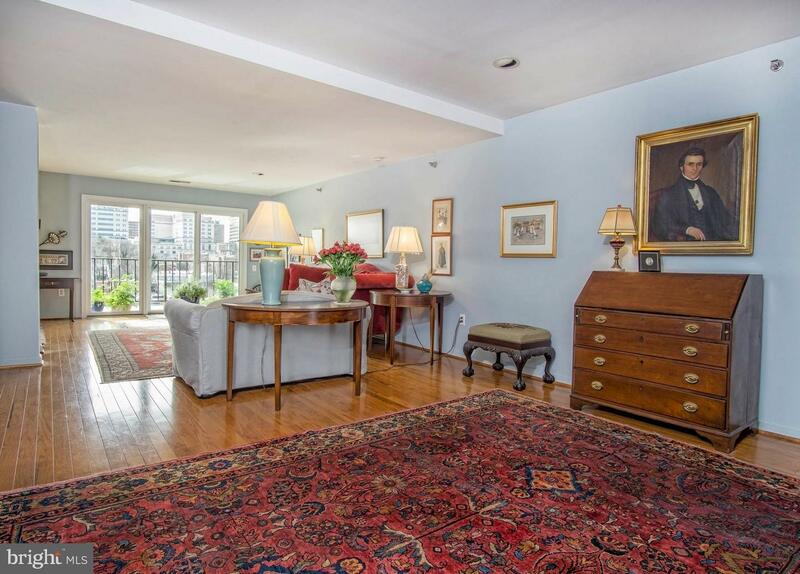 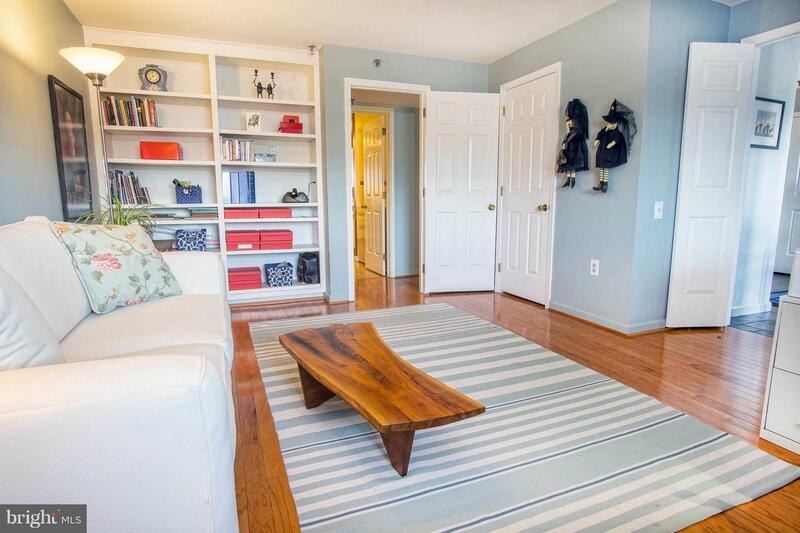 Carefree living comes with this stunning expanded three- bedroom condo. 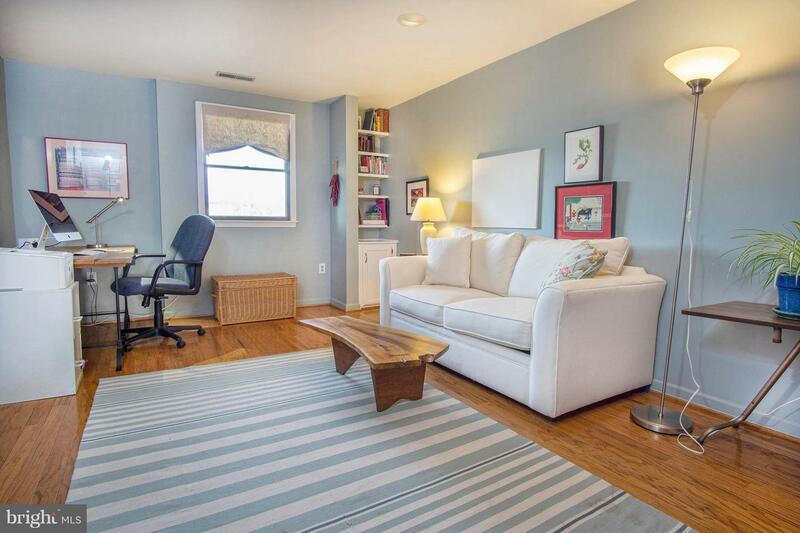 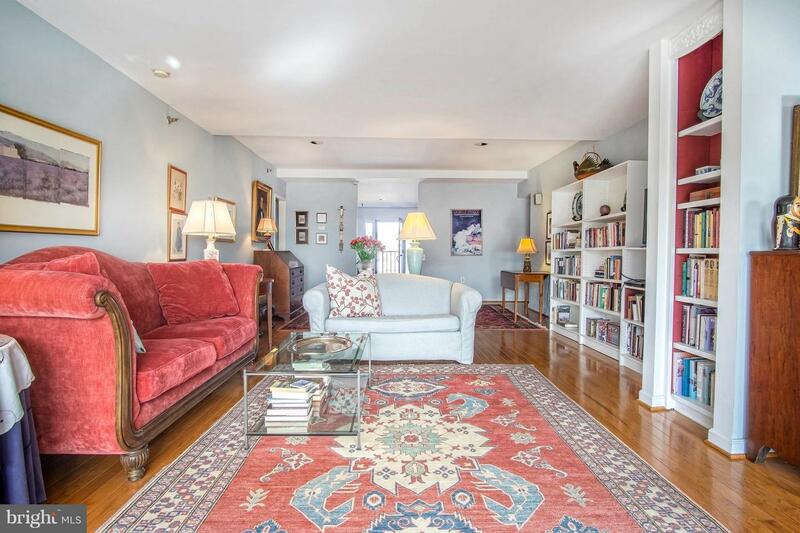 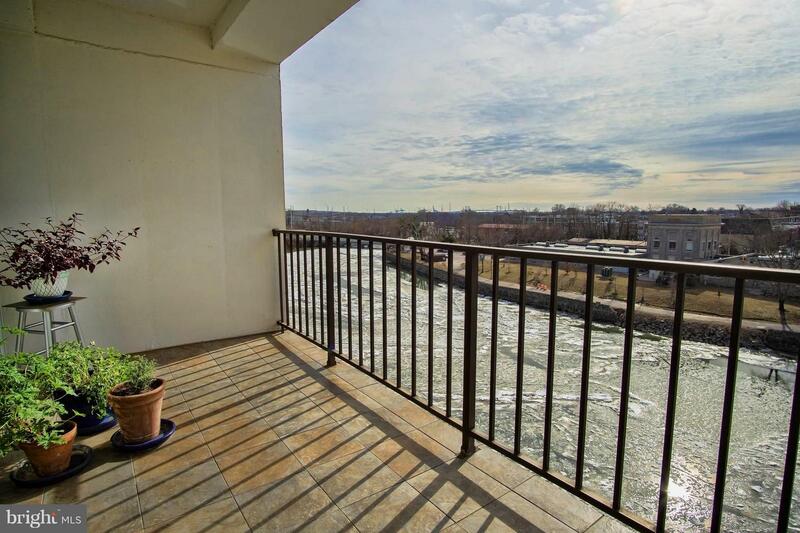 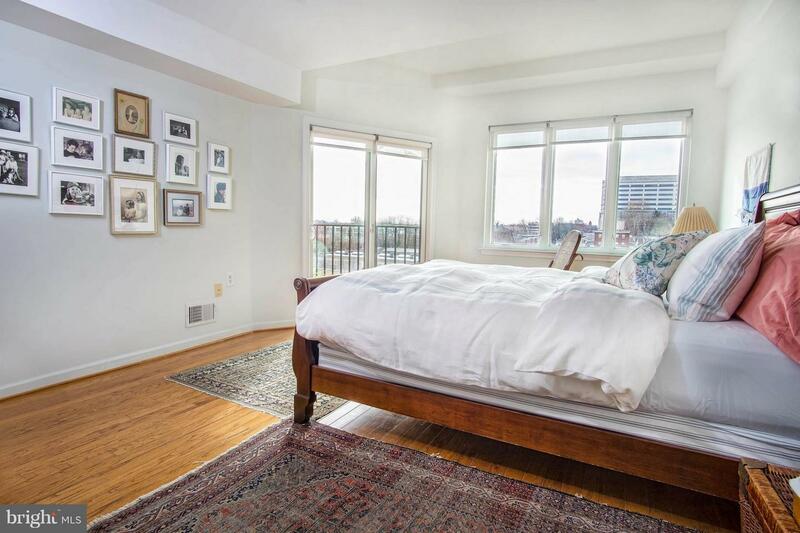 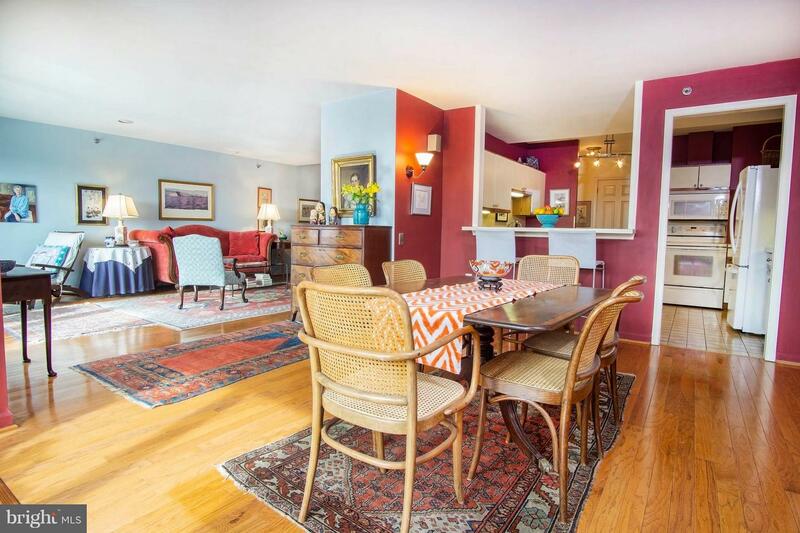 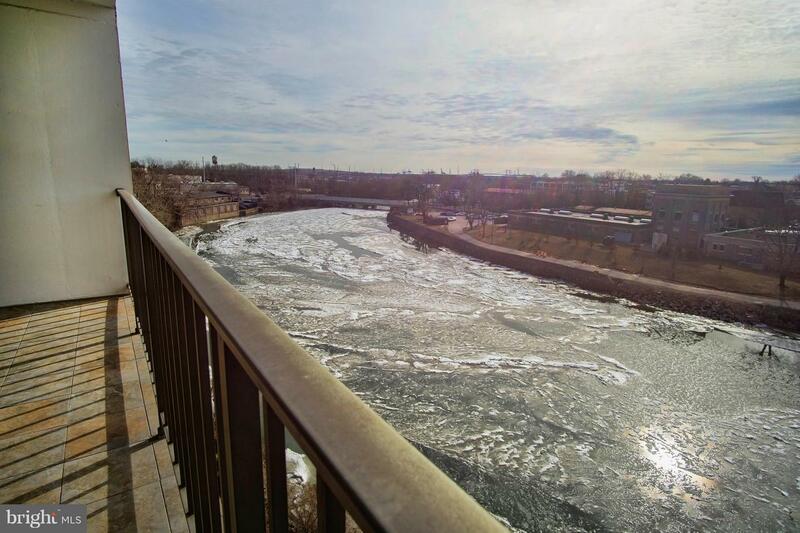 Sunlight fills this spacious condo through new glass doors and windows overlooking the Brandywine River. 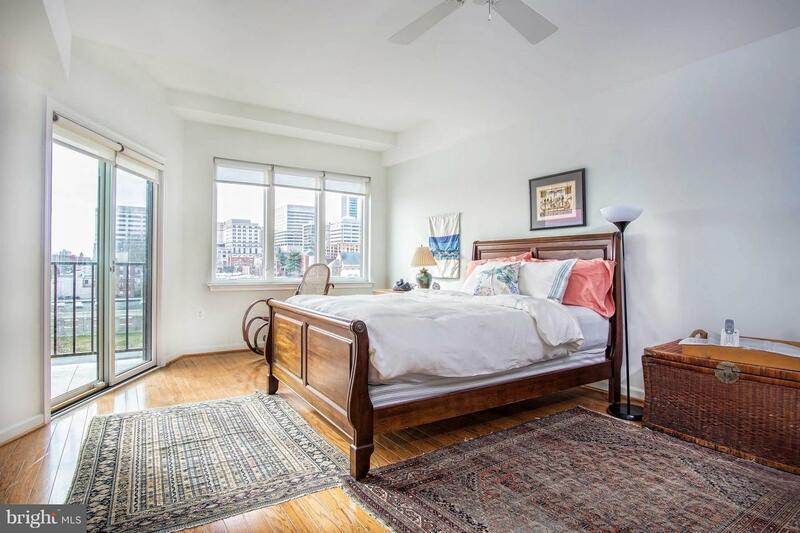 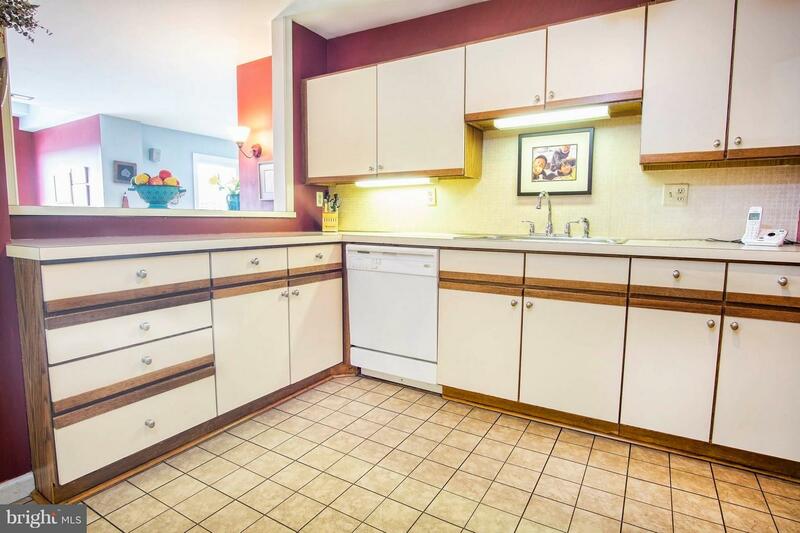 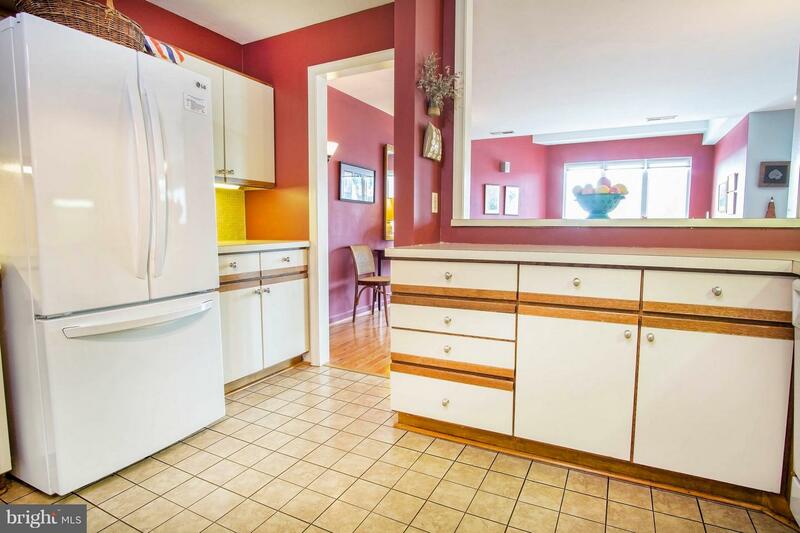 With mostly hardwood flooring throughout, very spacious rooms include living room with built-ins. 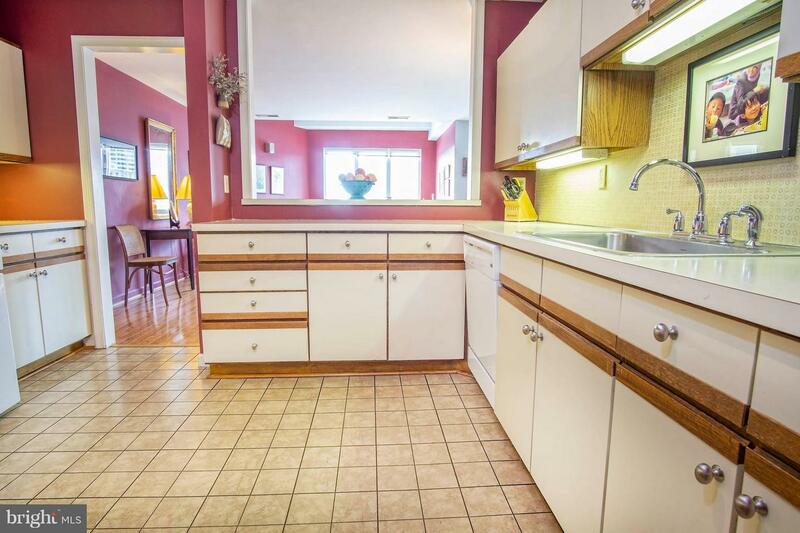 Kitchen opens to bright dining room and sunny seating area. 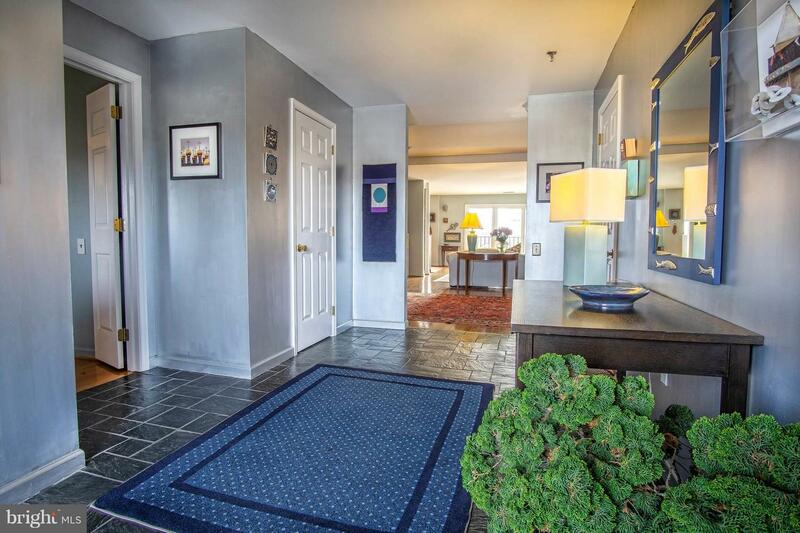 Three bedrooms and two and a half baths plus loads of closet space round out this fifth floor unit. 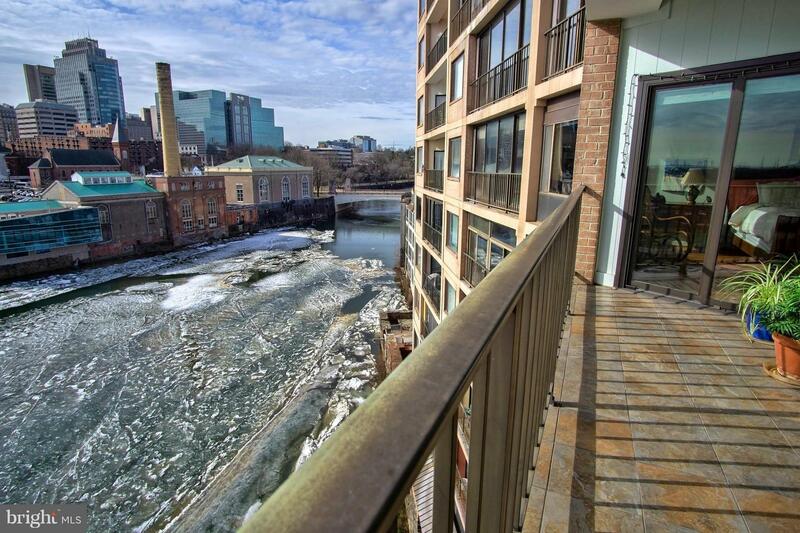 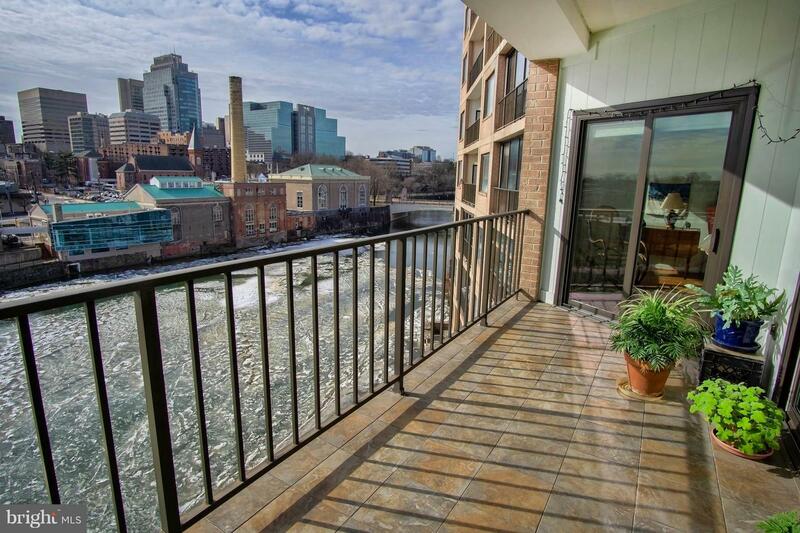 Enjoy spectacular river views and sparkling city lights, while entertaining on the wonderful open balcony. 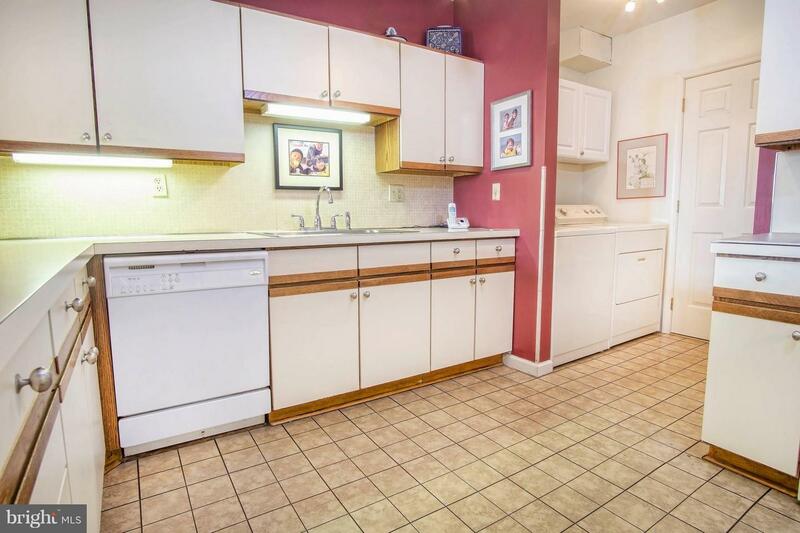 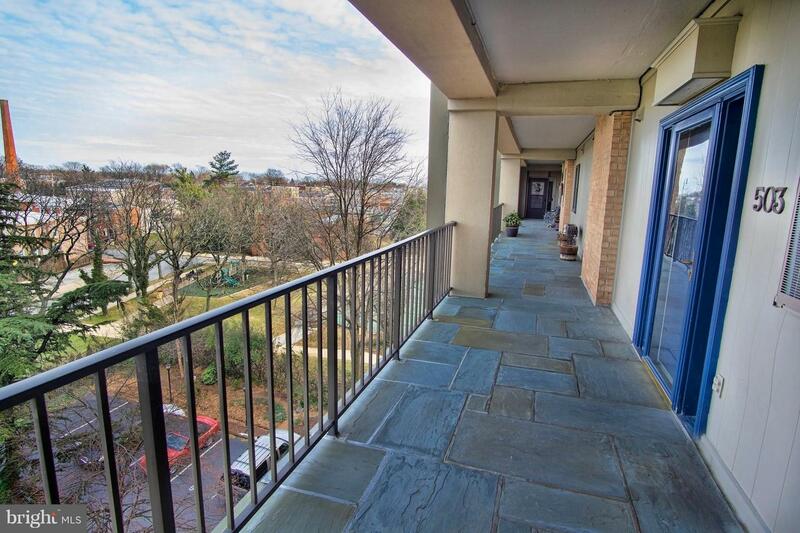 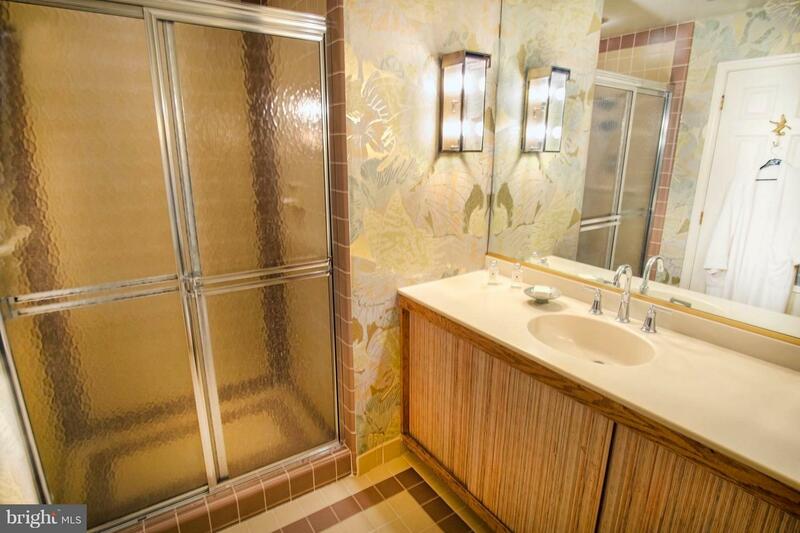 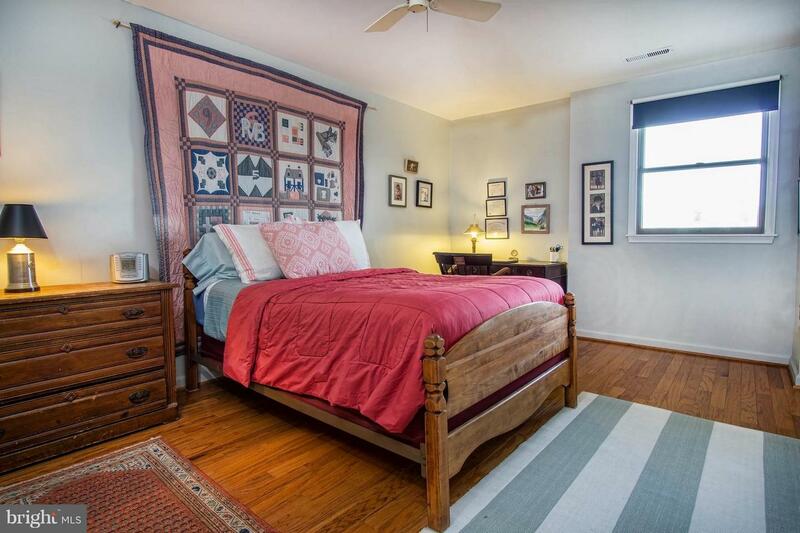 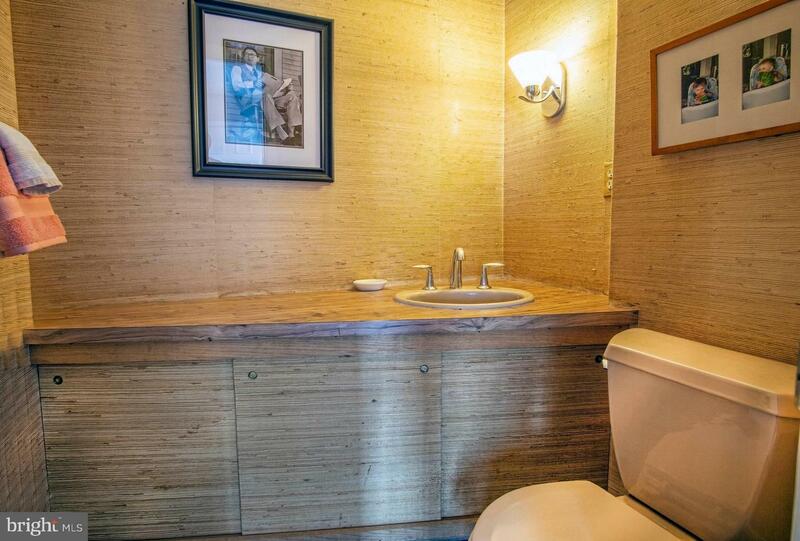 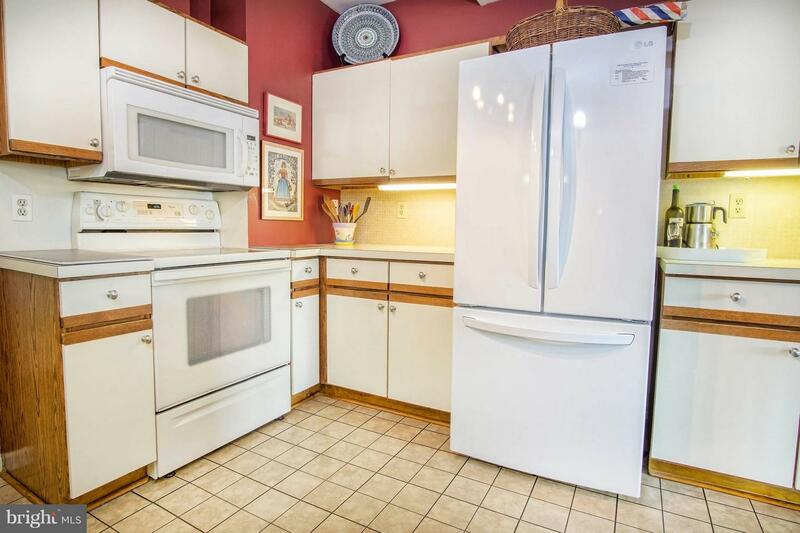 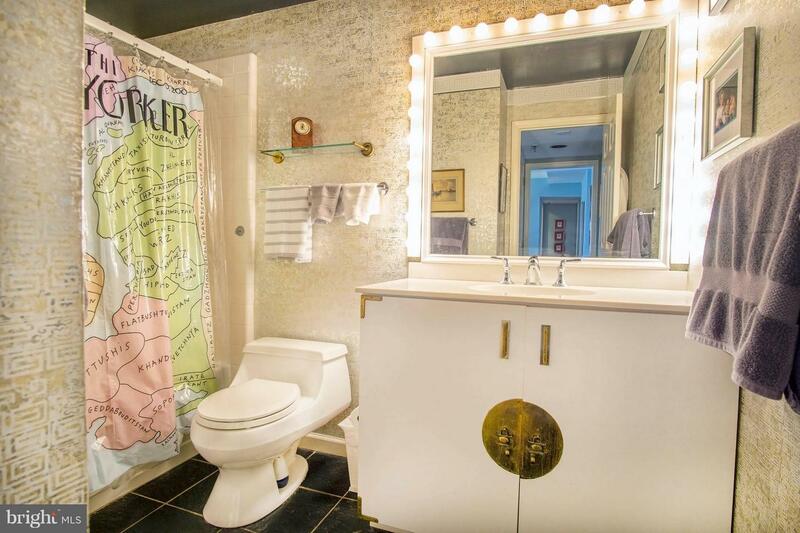 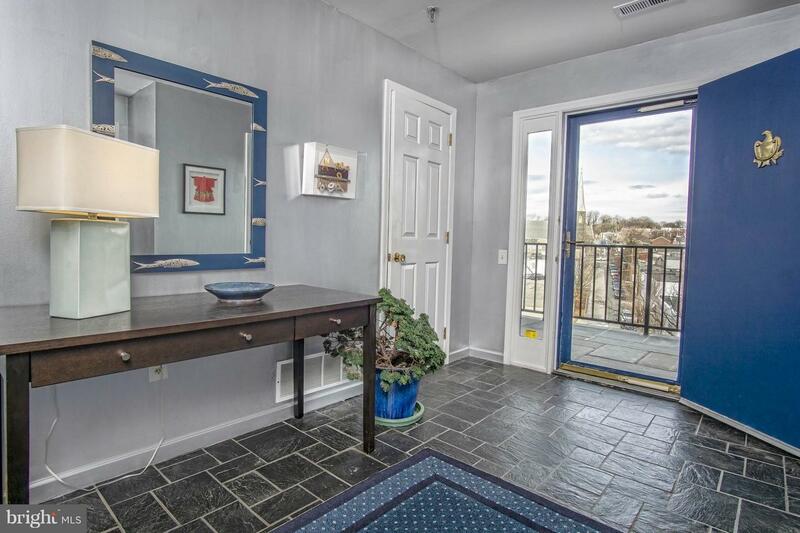 You~ll love how close this condo is to downtown businesses, restaurants, shops and I-95. 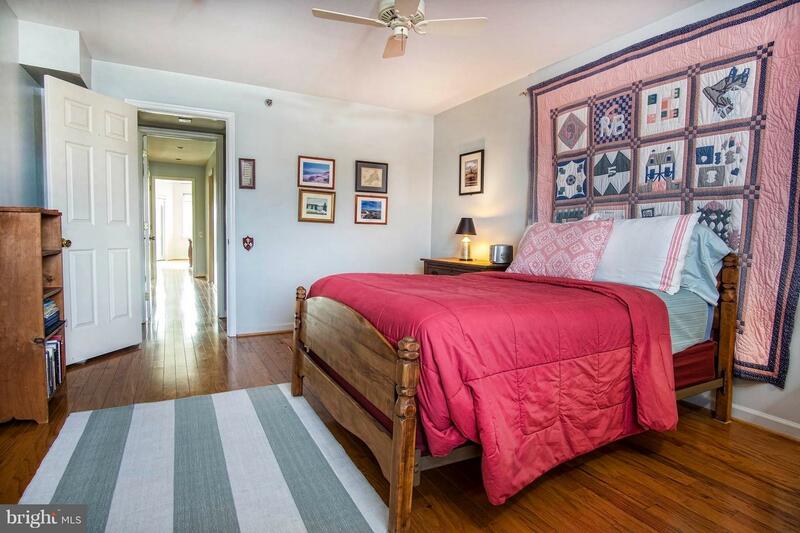 *There is a strong reserve fund which precludes any surprise assessments.